Planning your very first vacation to Europe can be an exciting experience, but it can also be a little scary. Europe is home to 50 countries, and many of them have their own language, currency, and culture. For those who haven’t traveled too far beyond the United States, the idea setting off to such an unfamiliar place can be more intimidating than inspiring. Fortunately, there are some spots that are much more forgiving and friendly for first-time travelers than others. As long as you choose the right place to visit, you’ll be well-equipped to find your way around and enjoy your vacation comfortably. 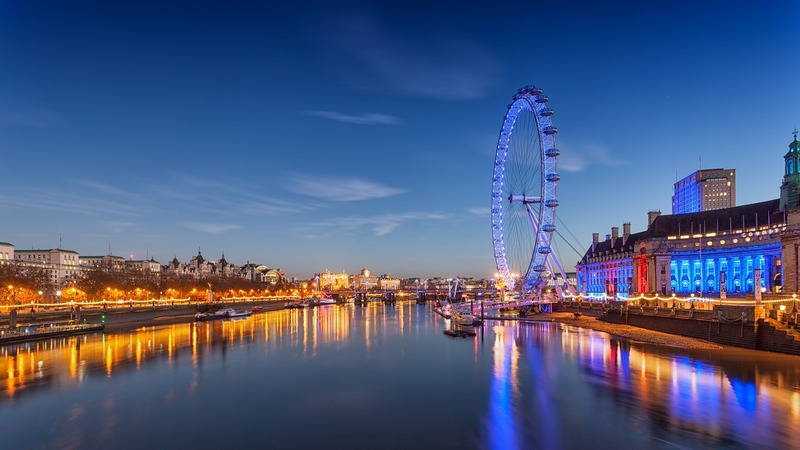 Arguably one of the most well-known cities in the world, London is an obvious choice for the average American’s first trip abroad. 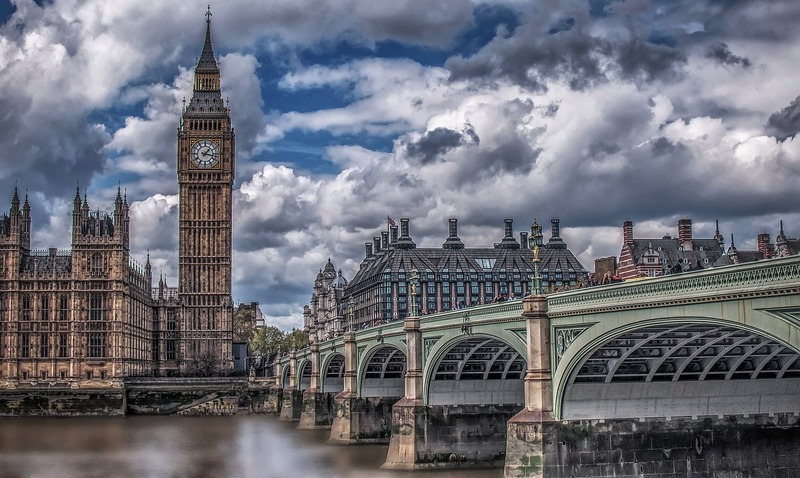 After all, you’re likely familiar with many of the city’s landmarks and attractions, like Buckingham Palace, Big Ben, and the London Eye, and since they speak English, you won’t have to overcome any language barriers while you’re there. You’ll have a blast exploring the city on foot, by cab, or through the Underground, and with more shops, restaurants, and things to do than you could ever hope to experience, there’s no chance you’ll find yourself bored. 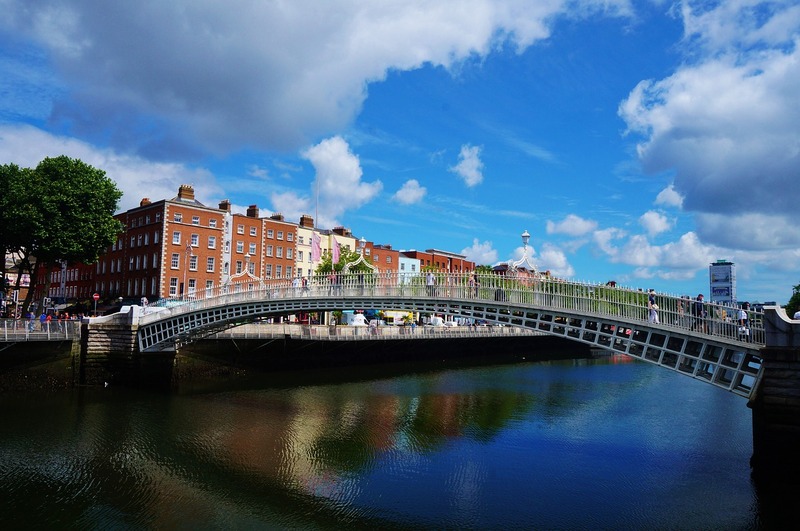 Another favorite city for first-time Europe visitors, this Irish city is much smaller than London, making it a bit less intimidating for those who don’t spend much time in major metropolitan areas. There’s plenty to keep you and your family busy here, but you won’t find yourself overwhelmed with options. Tour Trinity College, experience the Guinness Storehouse, admire the local cathedrals and soak up the stunning scenery. 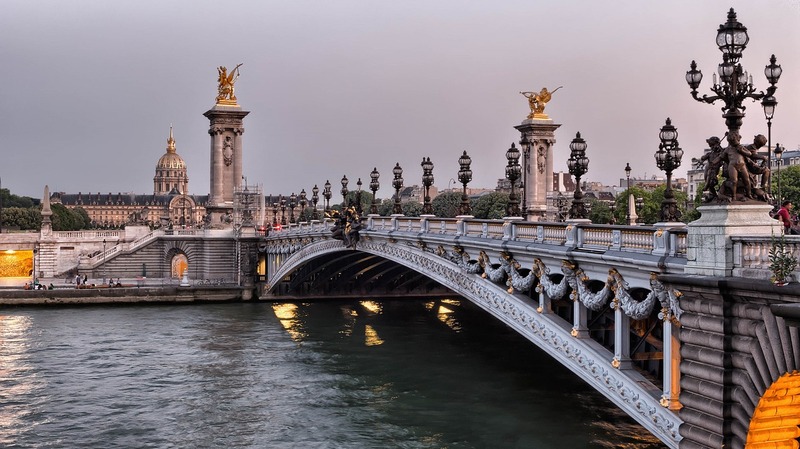 Many people dream of visiting the City of Lights, and as one of the most popular tourist destinations in the world, it’s a solid choice for your first trip to Europe. Regardless of the season, you’ll find no shortage of incredible restaurants, museums, shops, shows, and attractions to experience while you’re there. While the language barrier may frustrate some travelers, you’ll find you can make your way by with minimal French - most locals know English, especially those who work at major tourist attractions like the Eiffel Tower and the Louvre. 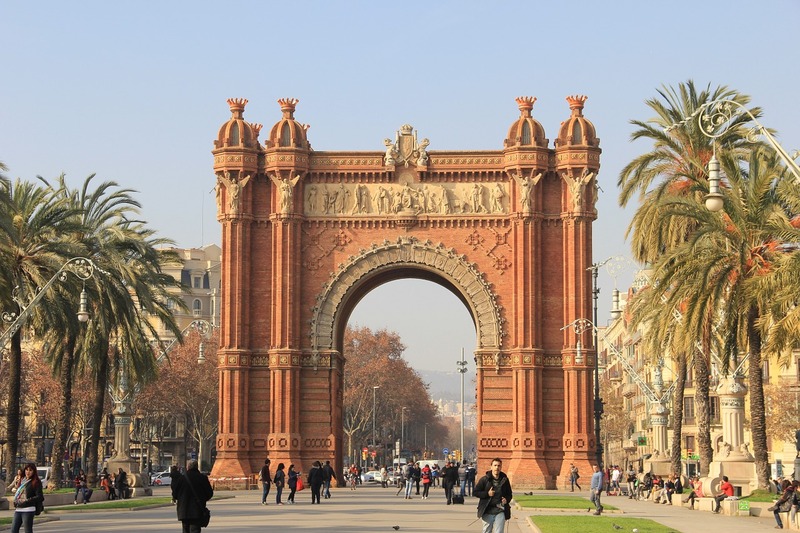 Regarded by many to be one of the most tourist-friendly cities in the world, Barcelona is an excellent choice for any first-time traveler to Europe. 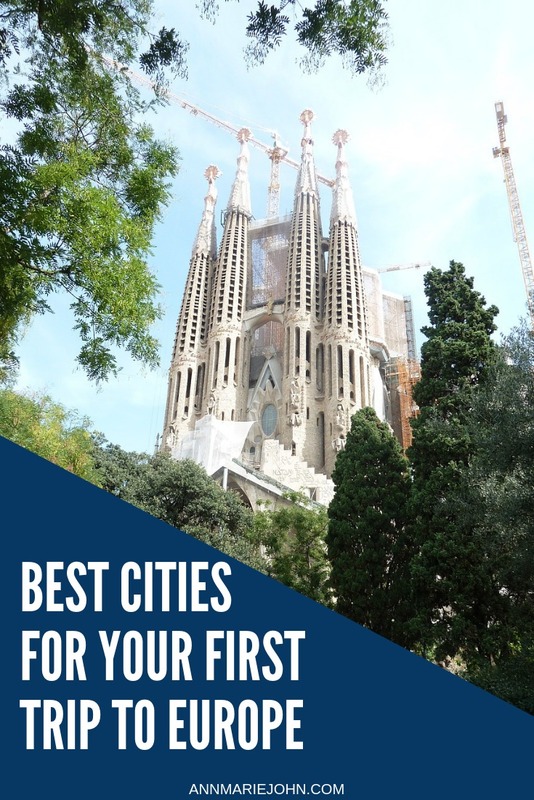 This Spanish city is most well known for being the home of the Sagrada Familia, Gaudi’s unfinished cathedral, but there’s so much more to see and do in Barcelona! Sample authentic tapas and Spanish wine, indulge in a little retail therapy at name-brand shops and independent boutiques, admire the beaches, and enjoy all this incredible city has to offer. Don’t be surprised if you find yourself planning your trip back before you even leave! Eliminate much of the stress that comes with planning your first vacation to Europe by choosing to visit one of these tourist-friendly cities, or do some research to find another place you’ll feel confident exploring on your own.